Now Available! PAT McGRATH LABS DARK STAR 006 | Top Beauty Blog in the Philippines covering Makeup Reviews, Swatches, Skincare and More! 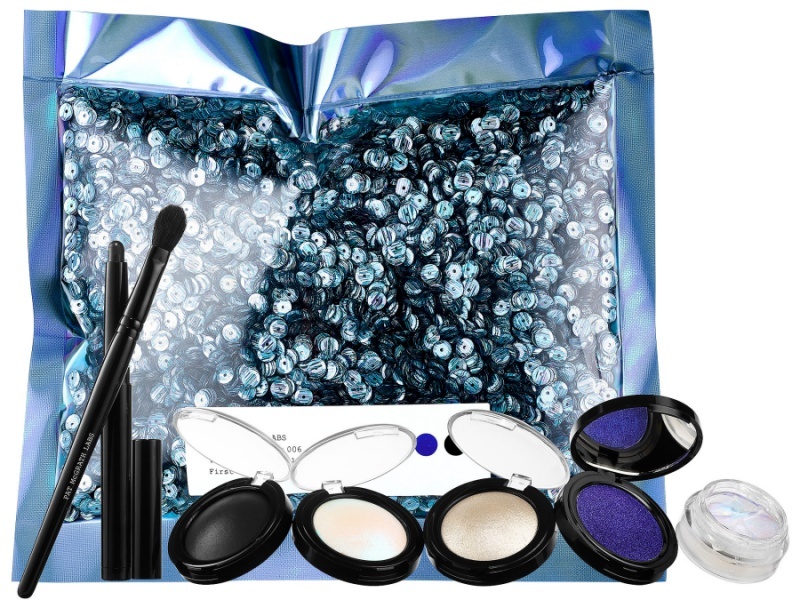 A seven-piece kit with mesmerizing pigments, a transformational eye gloss, black khol liner, and a custom blending brush. 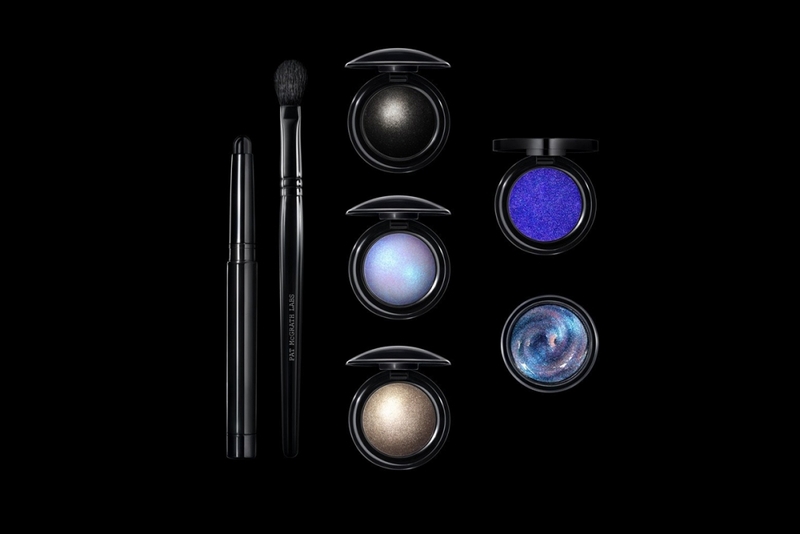 Straight from the lab, your deepest, darkest beauty desire has materialized: Dark Star UltraSuede Brown or UltraViolet Blue—tech-noir, smoky eye kits for intergalactic-inspired glamour. Featuring lustrous mutational pigments, a clear, holographic cyber gloss and Black SmudgeLiner for the perfect smoky eye. 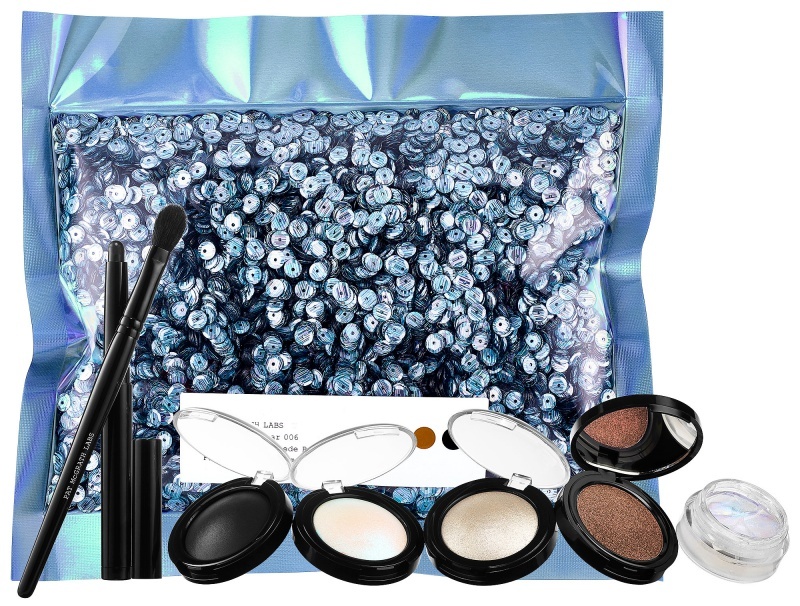 This kit includes a blender brush to capture and project pigment, transforming eyes with radiant, interstellar illumination. Let this set help you get ready to face the future and make eye contact with the next dimension.